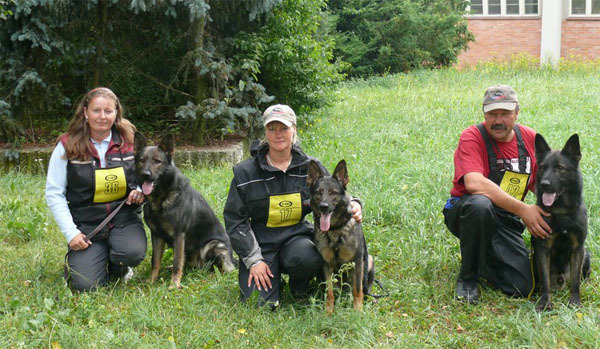 Jinopo.CZ is a group of professional breeders with 21 years of experience in breeding German Shepherds at former z Pohranicni straze (z PS) kennel. 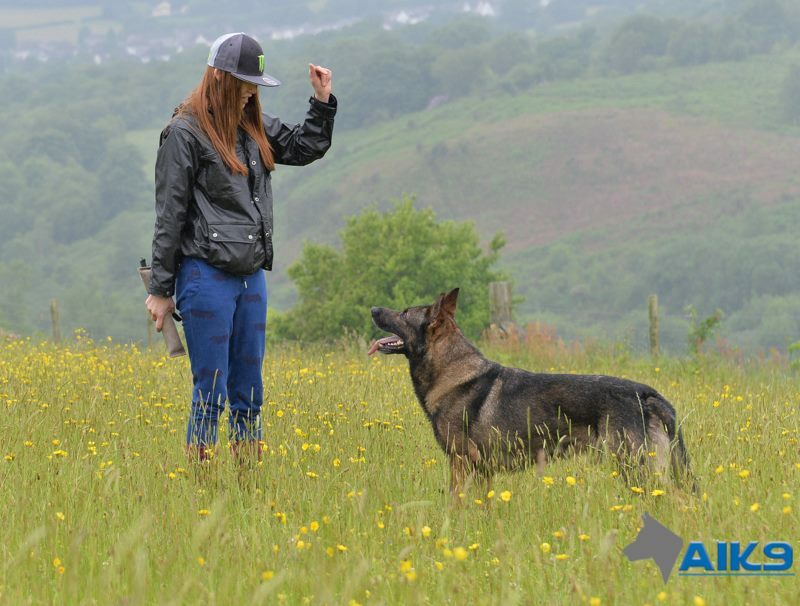 Our work is focused on breeding the traditional type of German Shepherd with the objective to produce progeny with versatile utilization and high degree of trainability. Our aim is to have dark pigmented healthy and strong progeny. 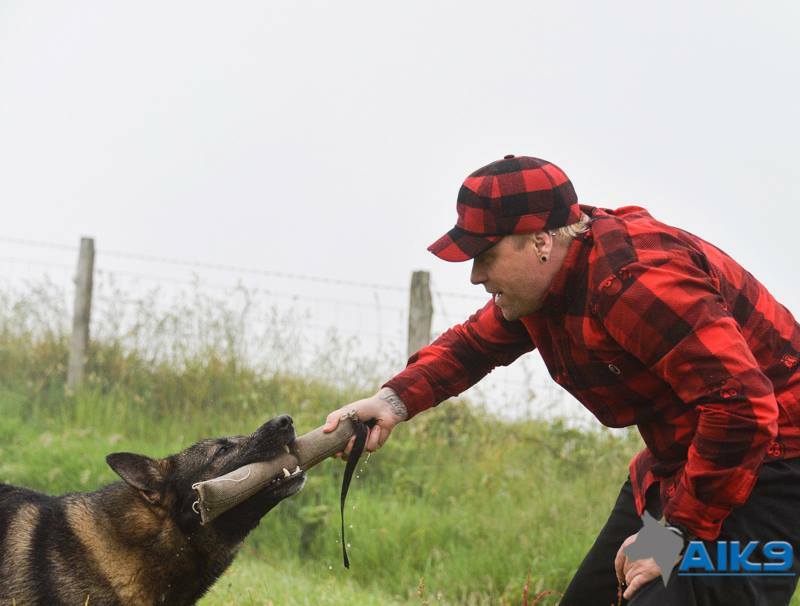 To accomplish these goals we use proven ways of breeding and the basic method is to carry out breeding selection of German Shepherds with required features and traits such as strong bones, solid nerves, dark pigmentation and also strong hunt, prey and defense drives. 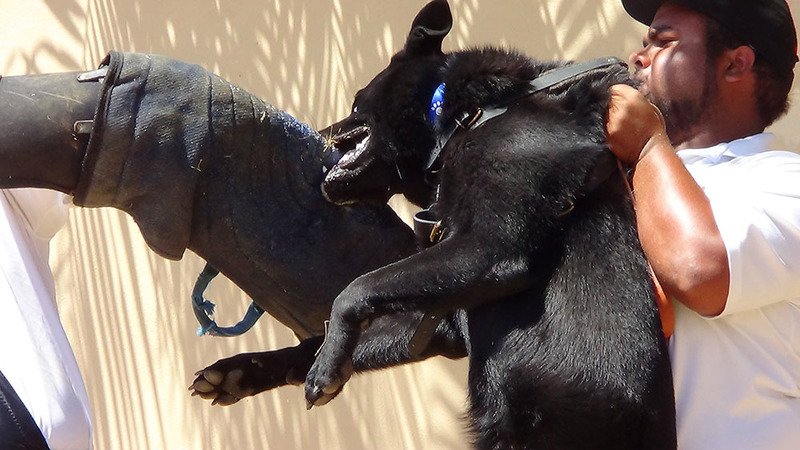 Jinopo gives you the possibility to buy dogs with working abilities in various stages of age and training with wide variety of working pedigrees for use in family/property protection, law enforcement and sport. You can view our available adults here and current litters here. We provide health guarantee for all the puppies and adult dogs purchased from us! March 29. - 31. 2019 in Roudnice nad Labem IGP3 CACT competition for National Championship took place. A'BRUNO pod Blanikem handled by Jiri Novotny participated in this competition and were able to achieve 271 points earning them 5th place in overall performance. In the cathegory of tracking they won 1st place with 97 points. 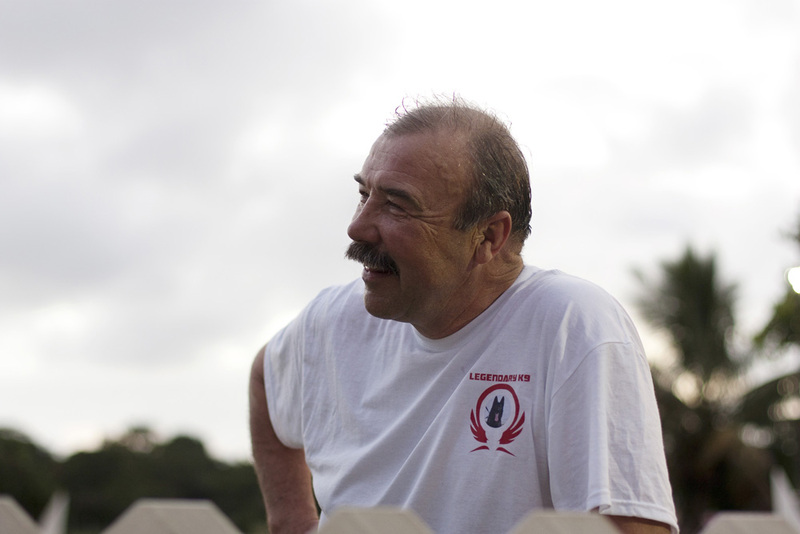 Jiri Novotny and A'BRUNO secured a nomination for IGPR3 National Championship in 2019. Apart from this A'BRUNO received R CACT title. 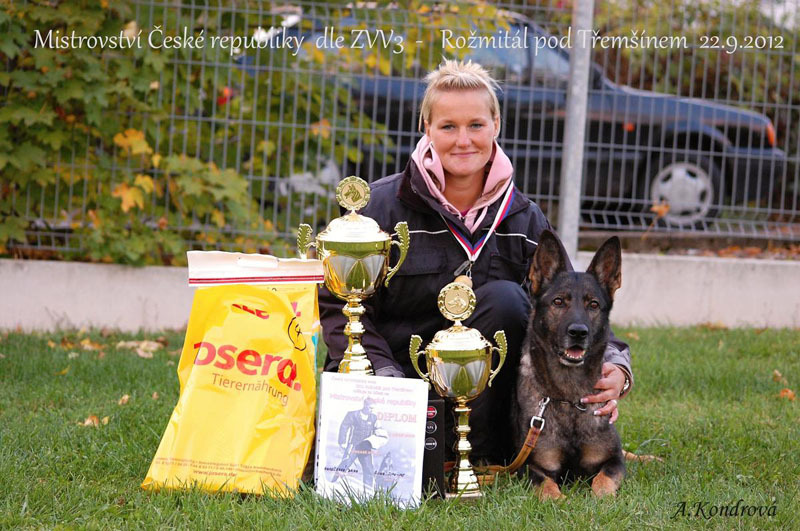 VARO z Dvorakova sadu (KERY Kamos Durabo x LADA z Dvorakova sadu) became Overall 2018 Champion in TART in the Czech Republic. VARO is a son of KERY Kamos Durabo owned by JINOPO and his victory is a success of former z Pohranicni straze (z PS) blood. Congratulations! August 18 - 19 2018 in Dobriz, Czech Republic CACIT IPO3 competition took place. 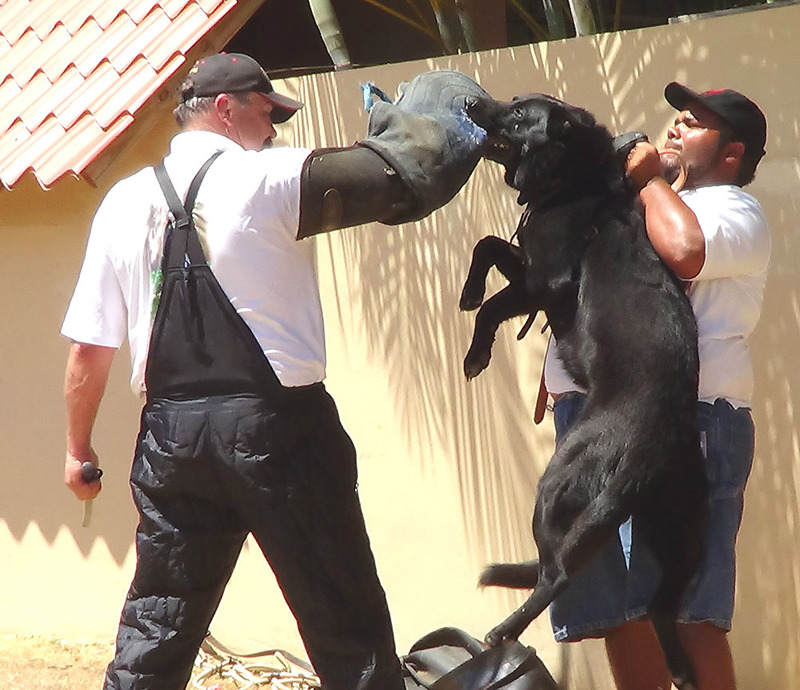 In total there were 47 dogs and handlers. FANT z Jirkova dvora with Alice Nelibova were one of them. FANT earned total of 253 points in the competition and ended on nice 15th place. 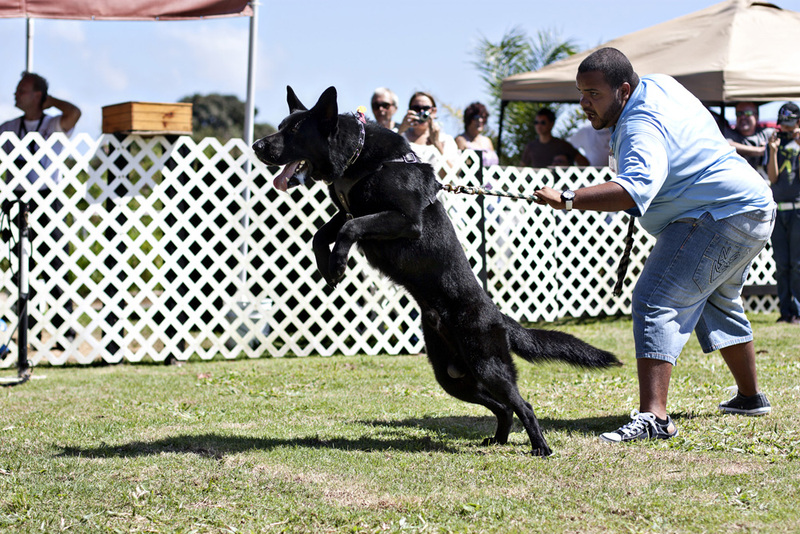 FANT was also 5th most succesful GSD male in the competition. FANT performed very nice tracking with 90 points. 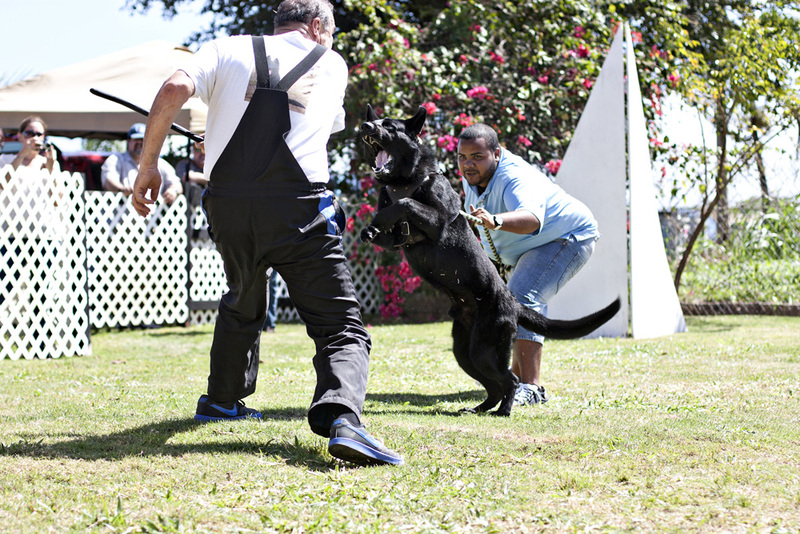 His obedience was very happy from beginning to the end and because of some innacuracies he earned 75 points. His protection was very strong and confident and was evaluated with 88 points. FANT was the younges dog that took part in the competition. We congratulate Alice Nelibova and we wish lot of training successes in the coming years. 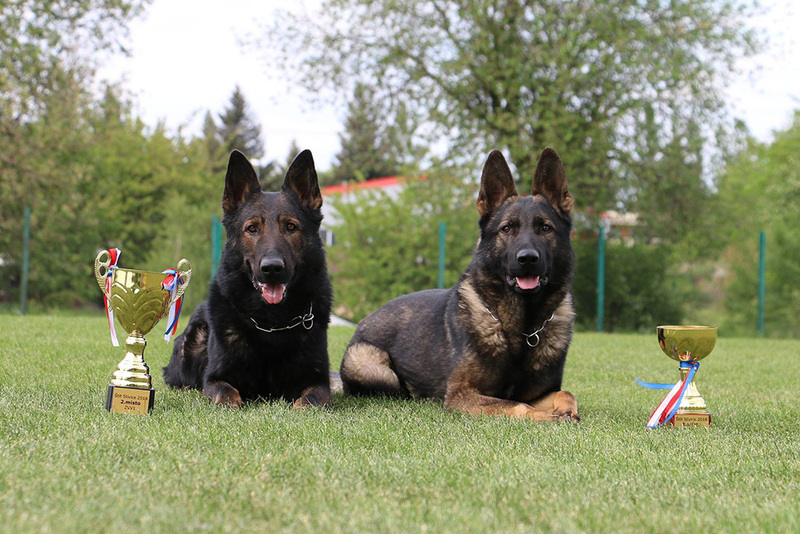 May 8 2018 FANT z Jirkova dvora and CADET z Jirkova dvora competed at GSD club competition with their handler Alice Nelibova. FANT z Jirkova dvora placed 2nd in ZVV1 cathegory and CADET z Jirkova dvora 1st at ZZO cathegory. 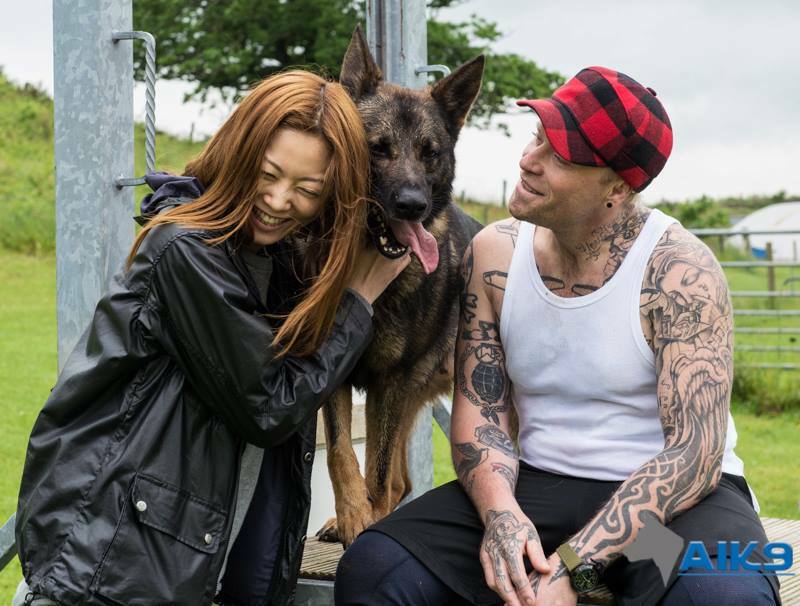 Congratulations to Alice and both dogs for representing JINOPO dogs! 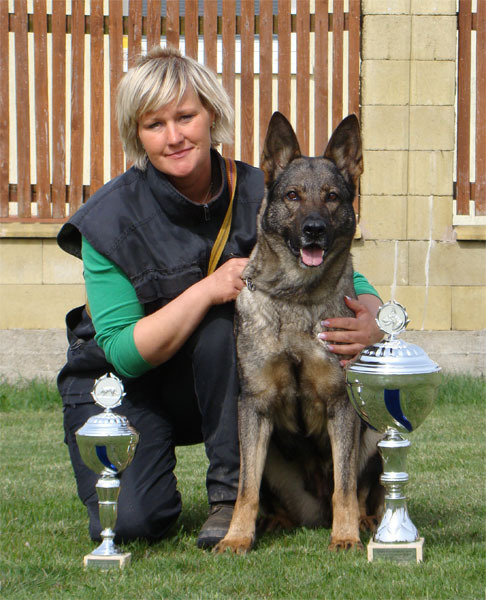 A Bruno pod Blanikem with his handler Nadezda Sloupova qualified for 2017 IPO3 National Championship. 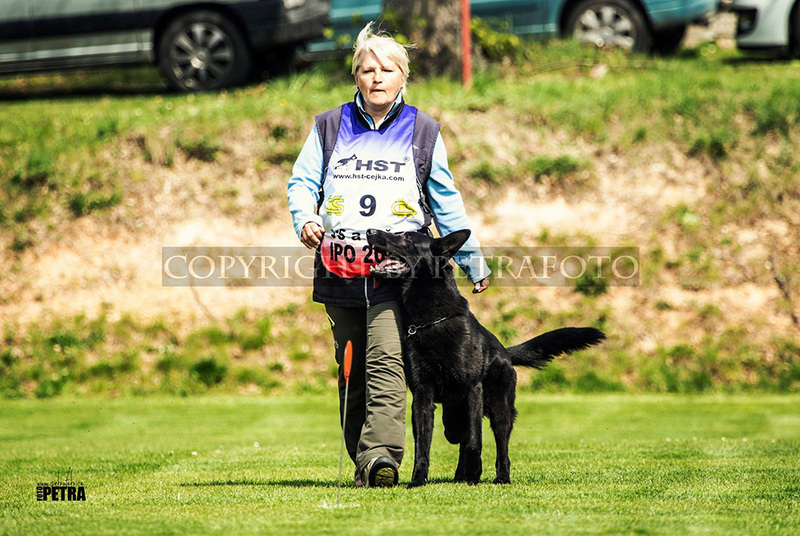 The qualification was held at Krchleby, CZ on April 14 and 15 2017 and A Bruno qualified with 90/88/86 (tracking/obedience/protection) points and he earned 9th place. National Championship will be held in June 2017 at Roudnice. Congratulations to A Bruno and Nada! Jiri Novotny and Moody z Jirkova dvora competed June 17 - 19 2016 at IPO3 Czech National Championship. 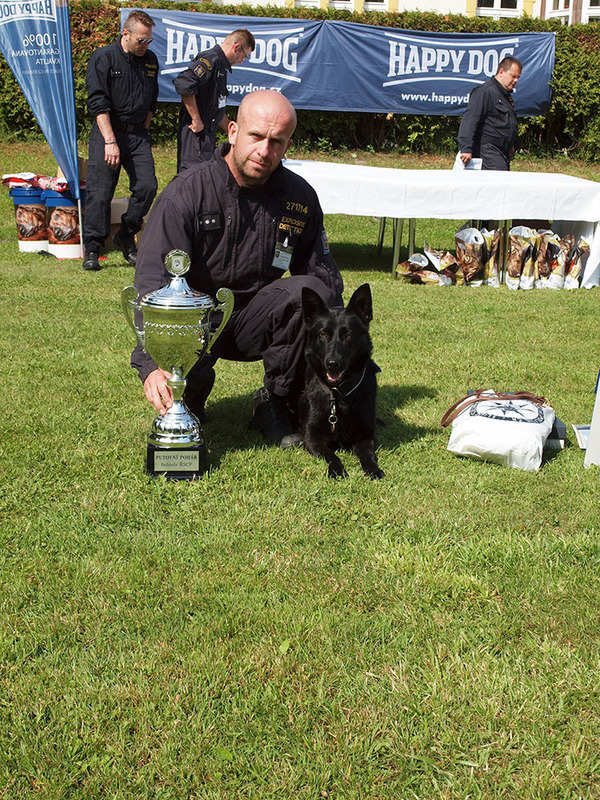 Although MOODY was the youngest dog at the competition this year he places very well. 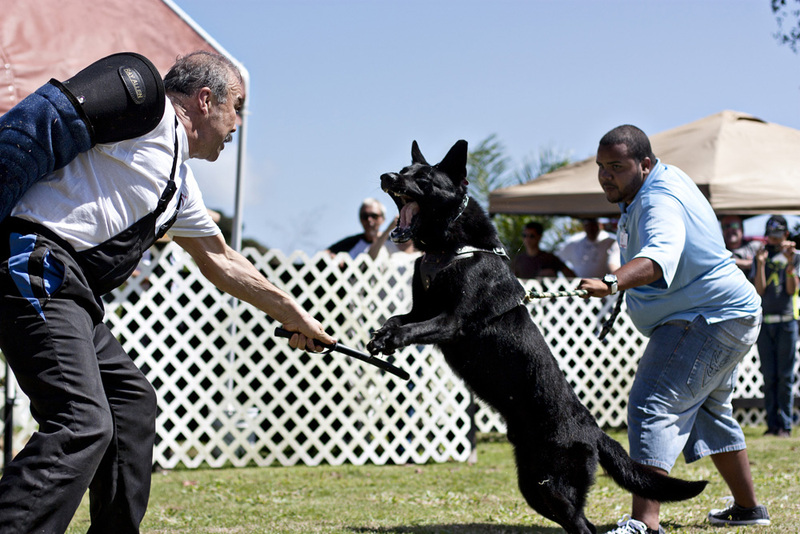 Out of 46 dogs he finished on 25th place and he was the 5th most successful German Shepherd of the whole National Championship. 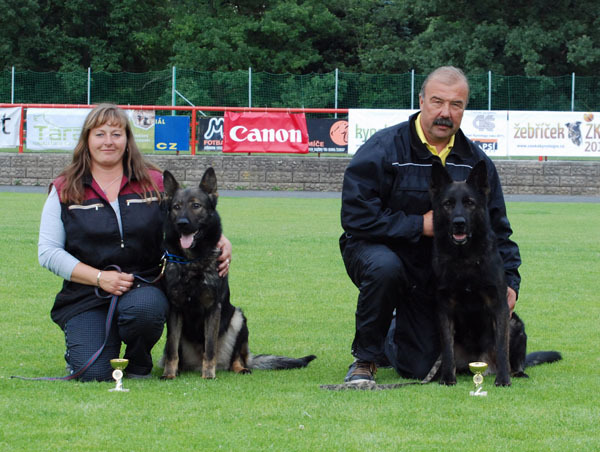 On February 6, 2016, the Czech German Shepherd Club (Cesky Klub Nemeckeho Ovcaka CKNO) elected Jiri Novotny as its president. 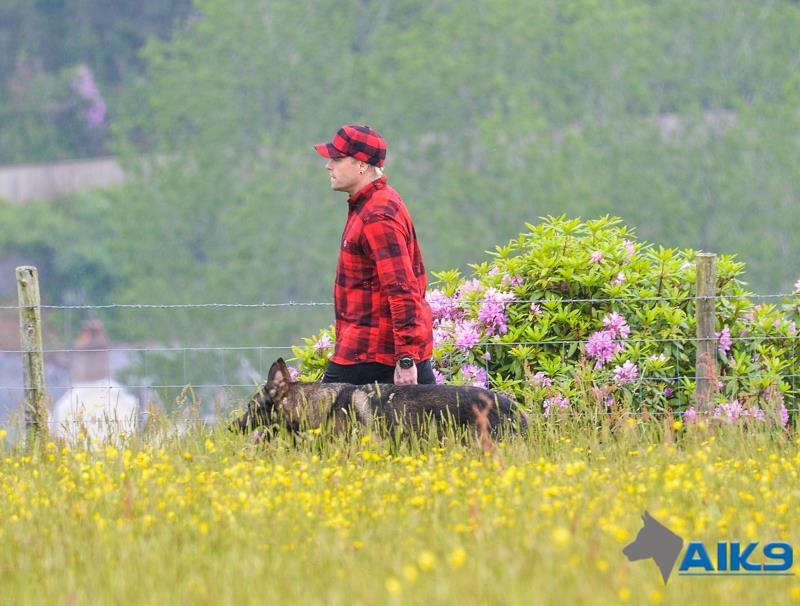 The club awarded this prestigious title to Jiri Novotny in deep appreciation for his years of dedication and hard work with German shepherds dogs, both as a breeder and as a trainer. 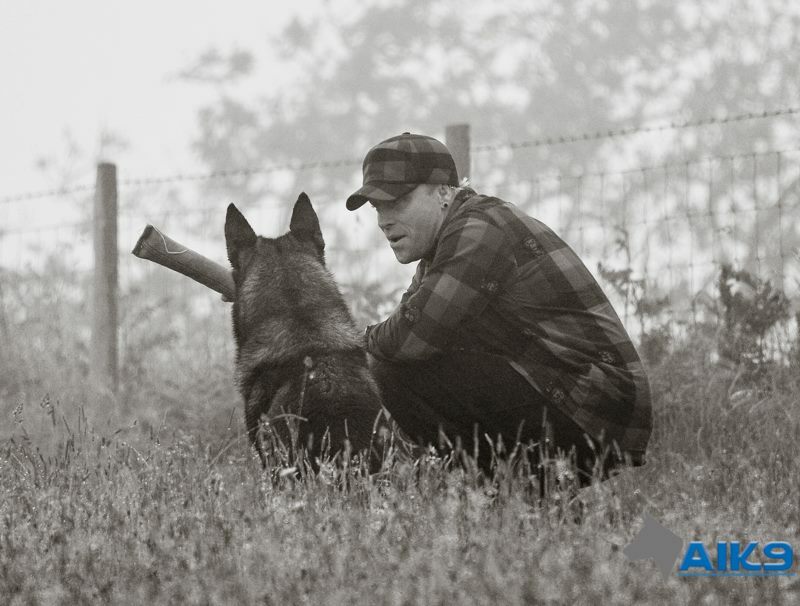 Jiri Novotny has been involved with German shepherds dogs since 1970, working to both improve and protect the breed. For ten years, he directed the breeding of dogs for the department of Ministry of the Interior security where he generated and perfected and supervised the breeding program of thousands of dogs for Czechoslovak police and border patrol which were bred under the protected name z Pohranicni straze. In 1989, he acted as chairman of ZKO Melnik Rousovice. 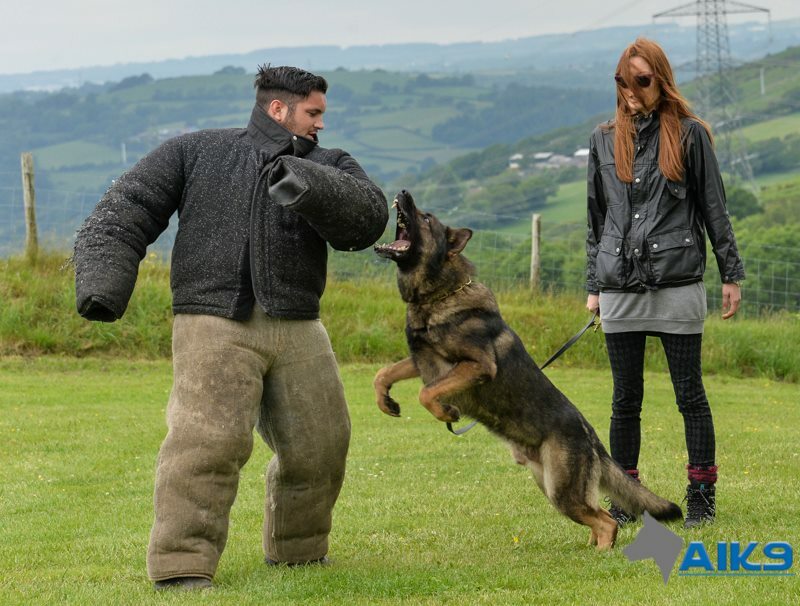 In 1983, he was the conformation judge of the German shepherd dog where he promoted the working structure of the German shepherd. 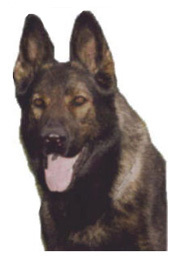 From 1988 until today, he has been a breed survey judge of the German shepherd dog. 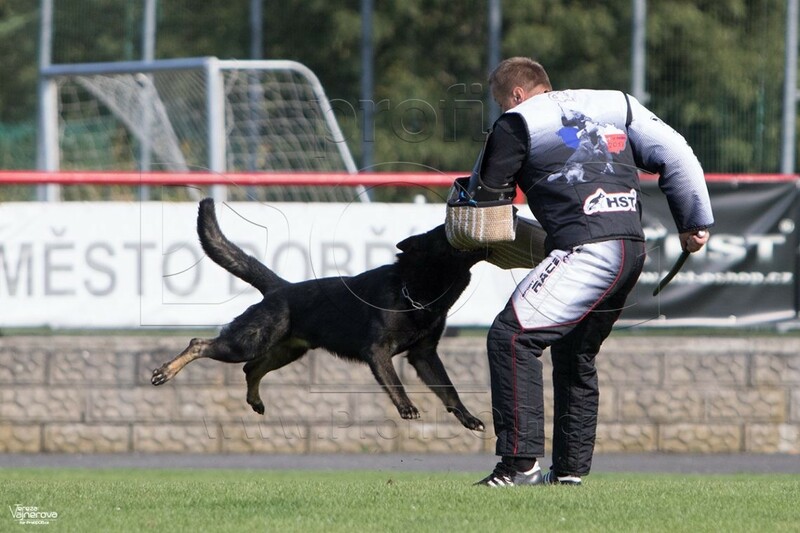 Jiri also titled more than 300 working titles and participated in the Nationals of Czech Republic with seven dogs. 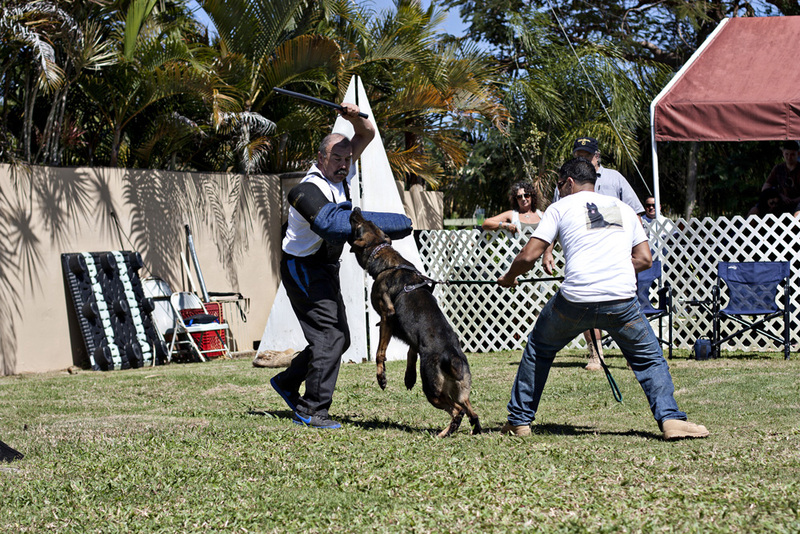 Jiri traveled to the United States to present working dog seminars to police personnel and other German shepherd enthusiasts on several occasions. 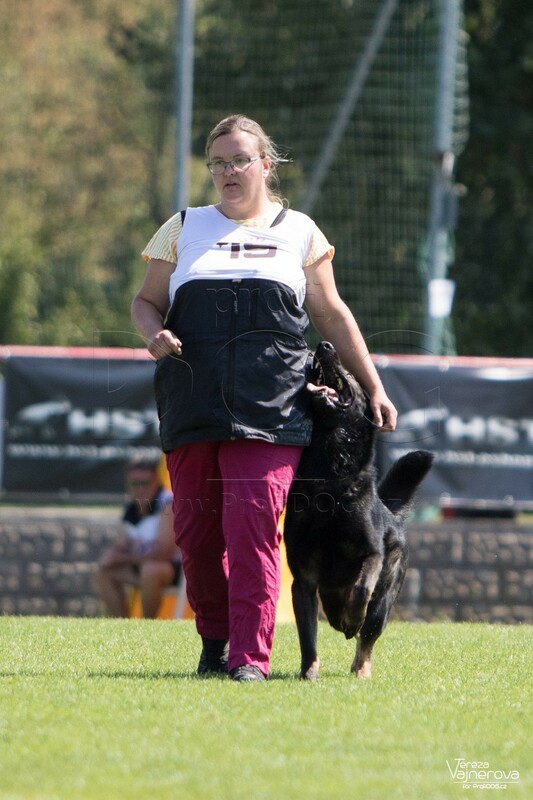 Every year Jiri judges hundreds of males and females GSDs in shows and breed surveys. Jiri and the teams he supervises produced thousands of puppies and working dogs. These dogs are now working and in demand all over the world for their characteristic look, tremendous working ability, and for their superior health. 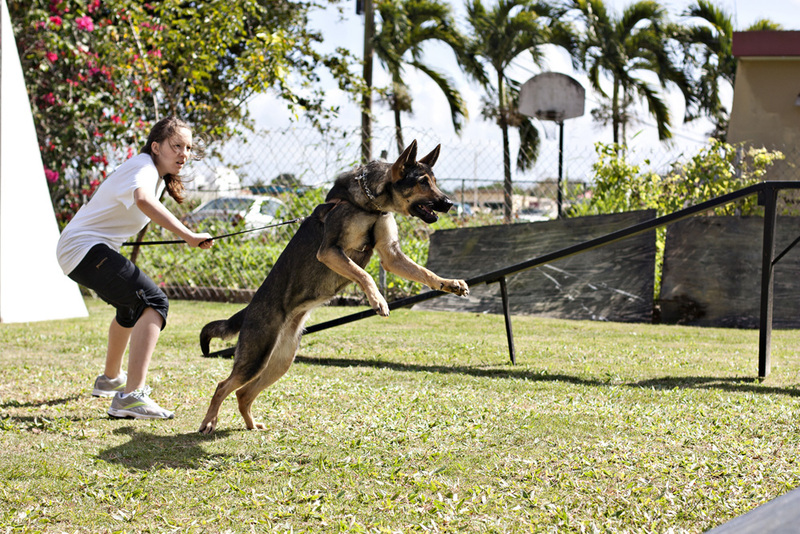 These characteristics all reflect Jiri's vision of a working German shepherd dog. 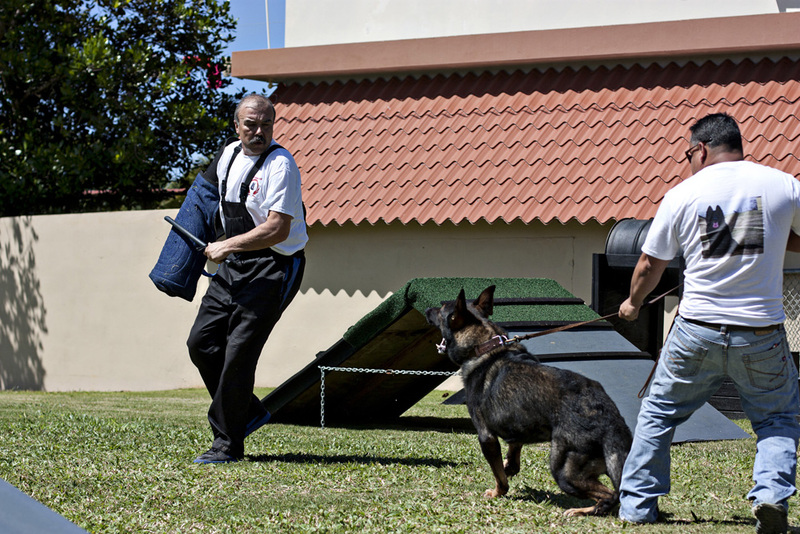 All over the world, these dogs are admired for all the GSD should be and was intended to be – a total, balanced years in directing a Czech German Shepherd Club! Thank you and good job, Jiri! 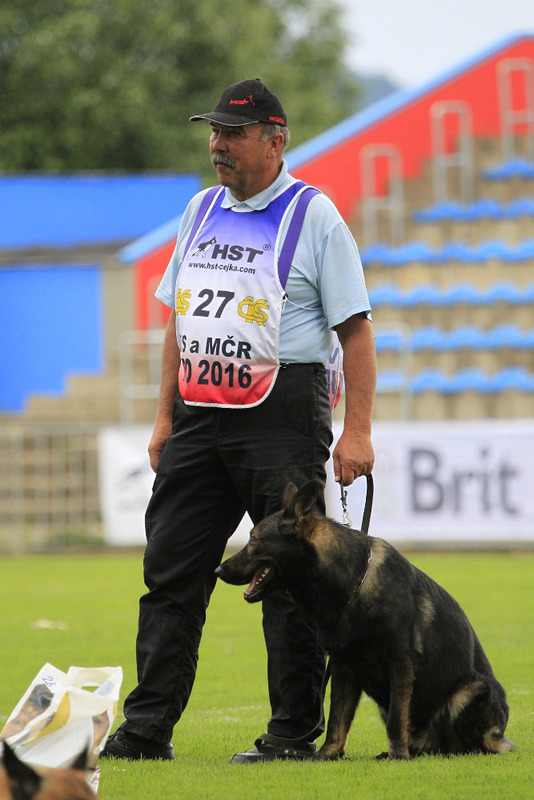 We want to thank this way her handler Jindrich Urban for large piece of hard work done with Granule. 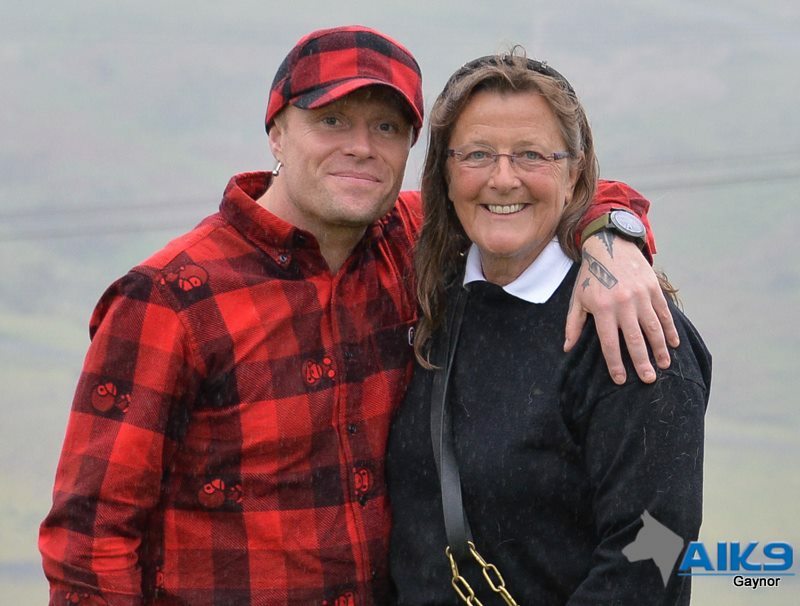 DAREK z Jirkova dvora in ownership of famous musician and frontman Keith Flint of PRODIGY band (Breathe, Firestarter, Smack my B**** Up) in the UK. 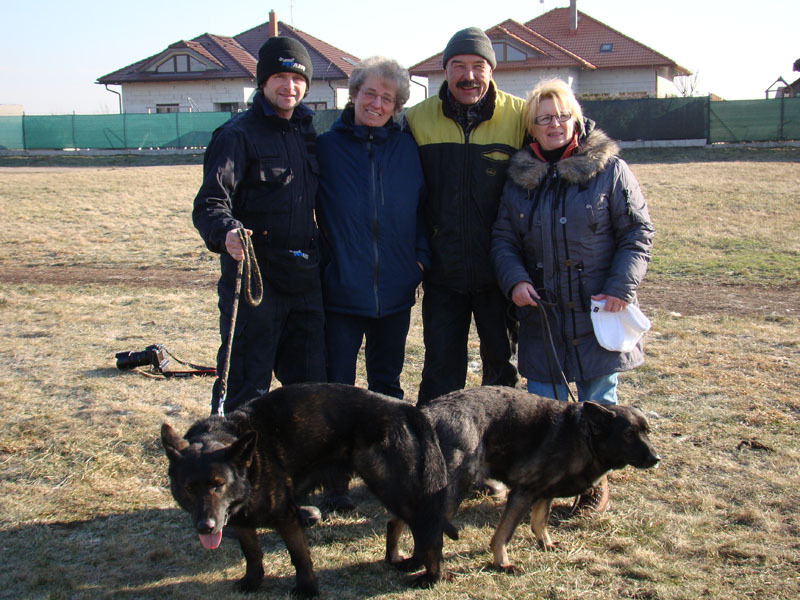 DAREK has the same parents (CARLY Policia Slovakia and BRITA z Ajkinej nadeje) as our stud dog DASK z Jirkova dvora that is currenly used in our breeding program of JINOPO. 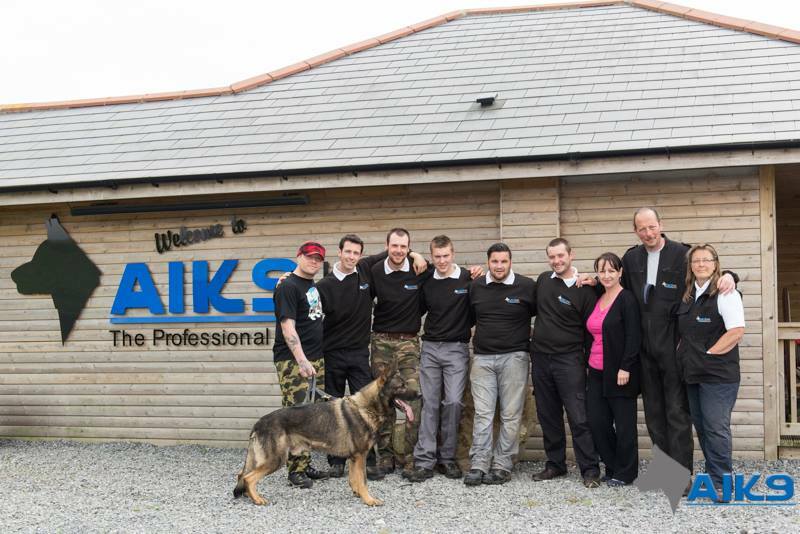 In the pictures you can see the handover of DAREK at the professional training facility A1K9 in the UK, with which JINOPO closely cooperates in the area of personal and family protection dogs. 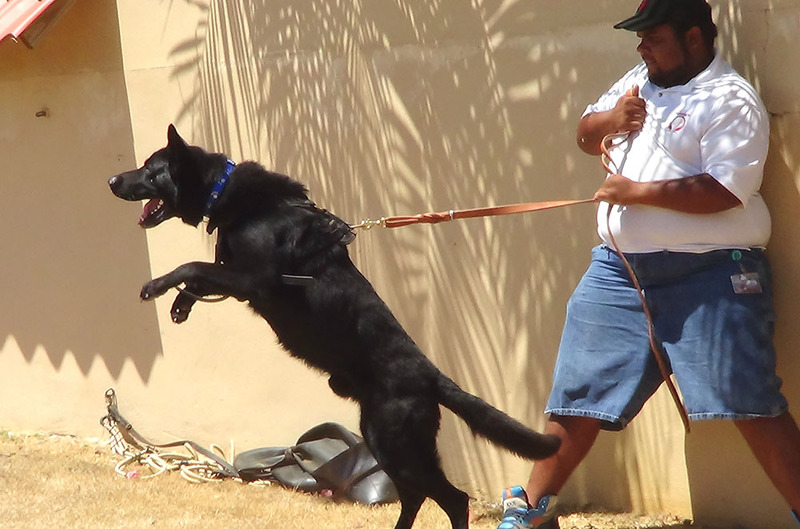 Due to a great success and many requests AlpineK9, Legendary K9 and JINOPO are repeating and expanding seminar which was originally conducted in 2010, 2011, 2012 and now in 2013 in AZ USA. The 2013 seminars will be two days seminars. One in Surprise (Phoenix) Arizona and the other in Puerto Rico (details are below). 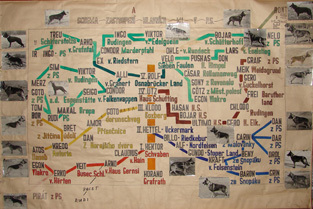 z Pohranicni straze history, genetics and selection tests for breeding. 5. The influence of outside environment on the formation of the temperament of service dog. 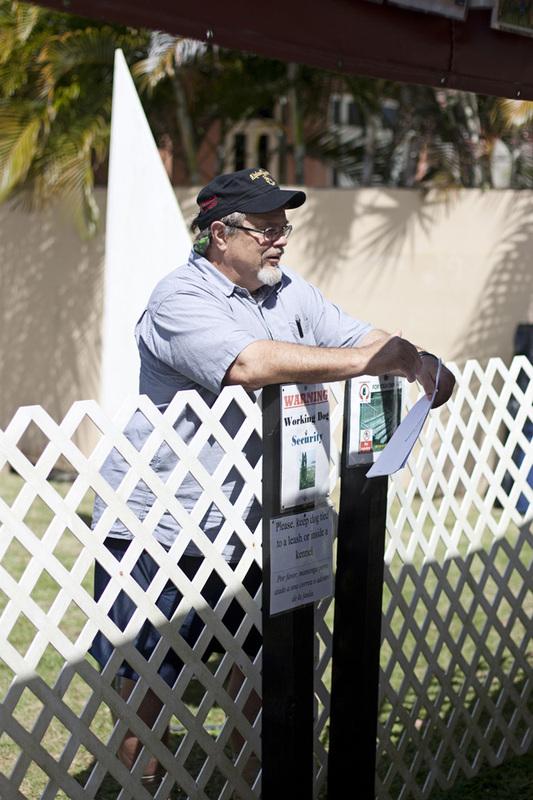 Everybody is encouraged to bring their Dogs and Pedigrees for Evaluation by Hans and Jiri Novotny. There will be Q&A session. There will be a Barbecue party at Hans's house in Surprise and at Roger's house in Puerto Rico in the evening of day one. more expensive $127 2 queens or $142 2 queens and sofa sleeper , dogs OK, place of the seminar. $71.99 (Starts at) Dogs OK in some rooms. For more Info contact Roger and get pass. The Jinopo group of breeders and Jiri Novotny have an exclusive arrangement with A1K9 within the United Kingdom and Ireland. 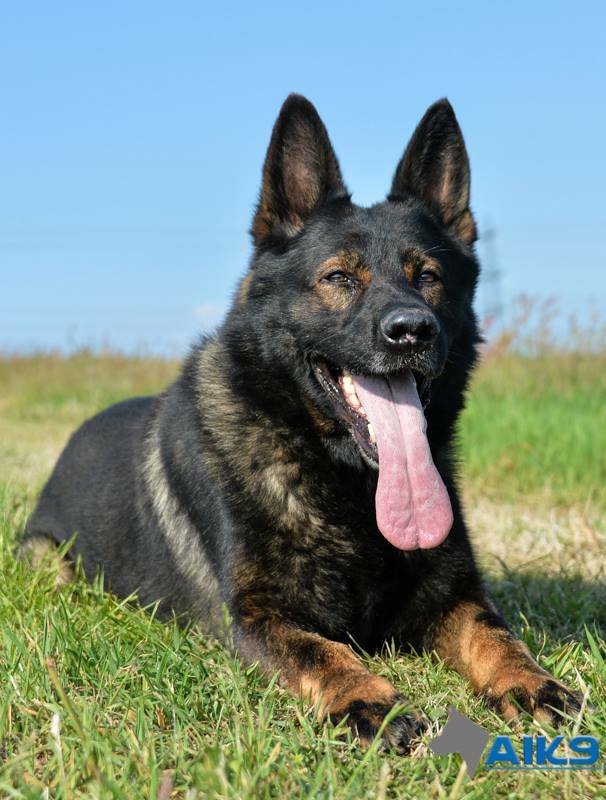 Our dogs and puppies are exclusively available through A1K9 in those countries. Any other breeder or individual claiming to have an association with, or endorsement from, either Jinopo or Jiri Novotny is trading under false pretences. We do not and will not support or endorse any breeding program within the UK or Ireland. Any kennel claiming to have an association with Jinopo or the former Pohranicni Straze breeding program is being dishonest. Any enquiries from those territories must be directed to A1K9. Gina Jipo Me has ended her competition career by taking part in ZVV3 National Championship that took place on 22.9.2012 in Volenice/Pribram. She placed overall 4th place with 270 points (91/84/95) and won the best protection of the event! In July 2012 Jinopo was proud to receive a delegation of high ranking oficials from Egyptian Army in order to offer them service dogs for their various needs. 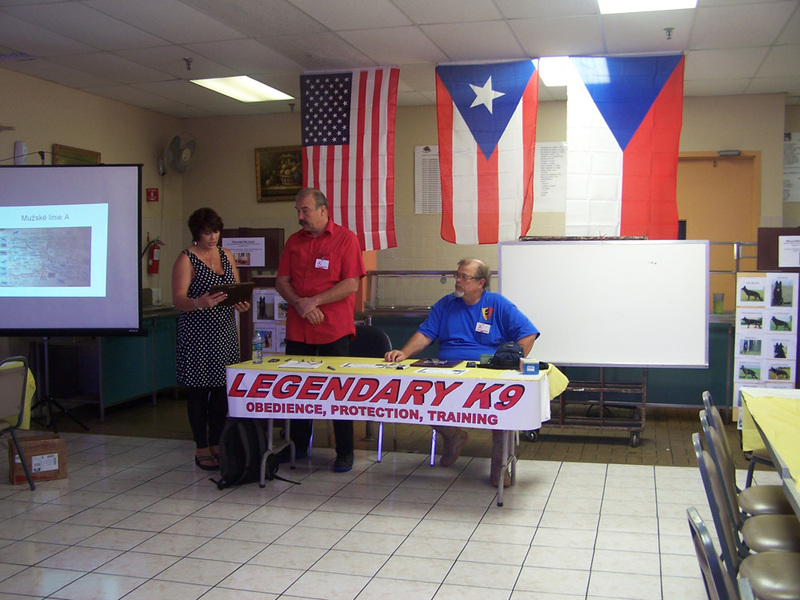 Due to a great success and many requests AlpineK9, Legendary K9 and JINOPO are repeating and expanding seminar which was originally conducted in 2010, 2011 and now in 2012 in AZ USA. The 2012 seminar will be again three day seminars. 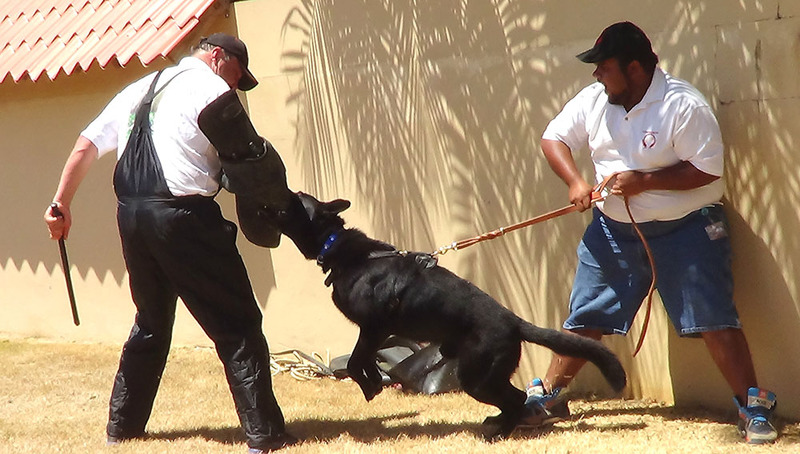 with success are using their tracking K9s for apprehensions. The cost to addition to the 18.& 19. February 2012 seminar would be $50. 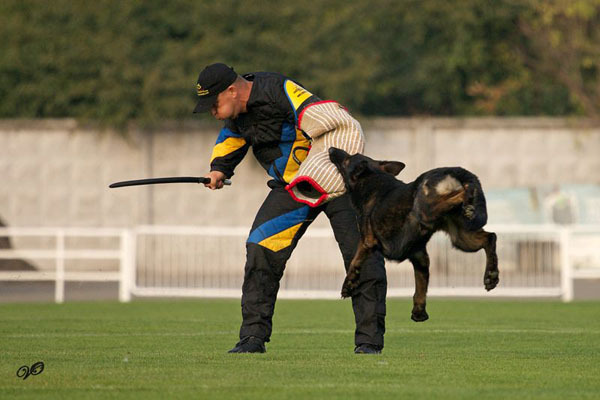 JAGO Jipo-Me and his handler Vilem Balej have competed at World Championship WUSV 2011 in Kiev. Congratulations to their representation of the Czech Republic and very nice protection that was evaluated by 92 points. We would like to share these pictures we recently received. BADY ze Svobodneho dvora and OX z Jirkova dvora participated at International IPO3 CACIT competition that took place July 22. - 24. 2011 in Dobris, CZ. OX has placed 12th and BADY 17th. 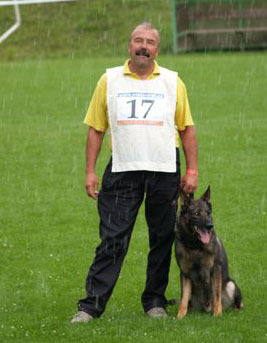 JAGO Jipo-Me and his handler Vilem Balej have qualified for World Championship WUSV 2011 in Kiev. Congratulations to both for carried out thorough piece of work and we wish both succesfull represention of the Czech Republic in the World Championship. April 10 2011 GINA Jipo Me achieved the best result in qualifiaction for Nationals. The competition took place in Roudnice, CZ and GINA achieved the best result in the tracking and was announced the overall winner of the competition. The 2011seminar will be again two days seminars. 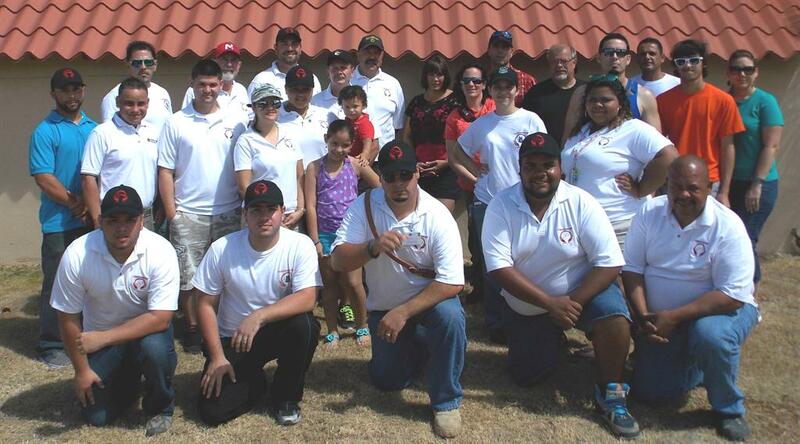 One in Surprise ( Phoenix) Arizona and the other in Puerto Rico (details are below). Everybody is encouraged to bring their dogs for evaluation by Jiri Novotny and Hans and for help with their problems. For must contact Roger and get pass. Let's LEARN and have FUN!!!!!! CALL HANS FOR REGISTRATION DUE TO HIGH DEMAND THERE WILL BE ONLY LIMITED AMOUNT OF ENTRIES ALLOWED! September 16. 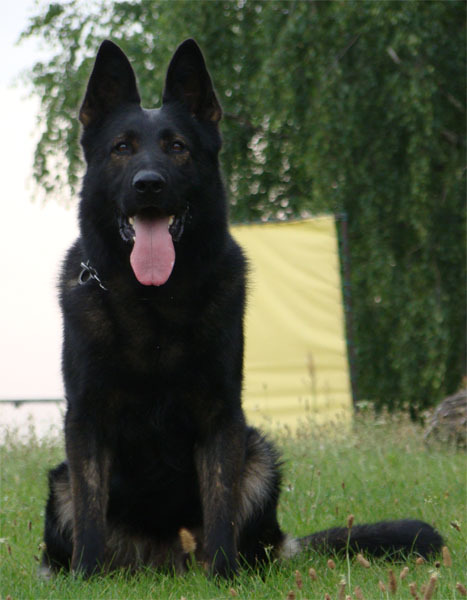 2010 Jiri Novotny has been registered by committee of CMKU (Czech Kennel Club) as a International judge for German Shepherd breed conformation. February 16. 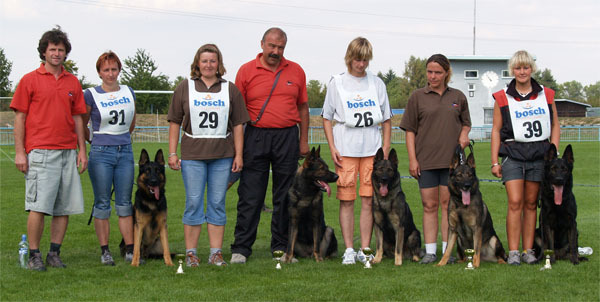 2008 Jiri Novotny was elected as a National Breed Warden and National Advisor on breeding of German Sheherd Dogs (GSD) in the Czech republic. 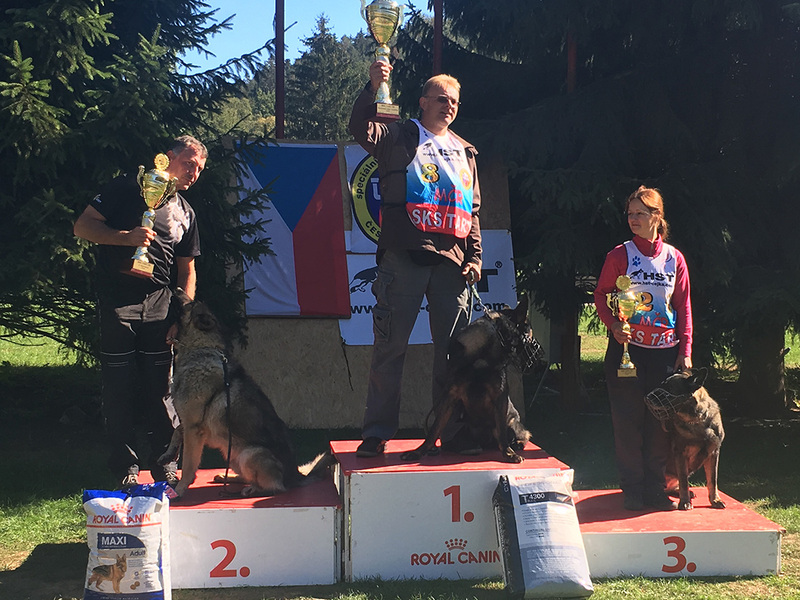 By being elected into this function, Jiri Novotny received an important and distinguished recognition by CKNO (Czech German Shepherd Dogs Club) for his life long work and devotion to the breed of GSD. All his life he was participating actively in this field as a private citizen and also, for 21 years, as a director of breeding of former government breeding station z Pohranicni straze (z PS). ZEN z Jirkova dvora V23. In the temperament evaluation all of our stud dogs gained outstanding mark!!!! July 2010 JINOPO took part in international CACIT competition in Dobris, CZ. From the total 42 competitors we placed 10th with BADY ze Svobodneho dvora, 13th with OX z Jirkova dvora and 14th with GINA Jipo Me. Videos can be seen in our video section: click here . Jiri Novotny at the seminary in January 2010 in Phoenix, AZ, USA. 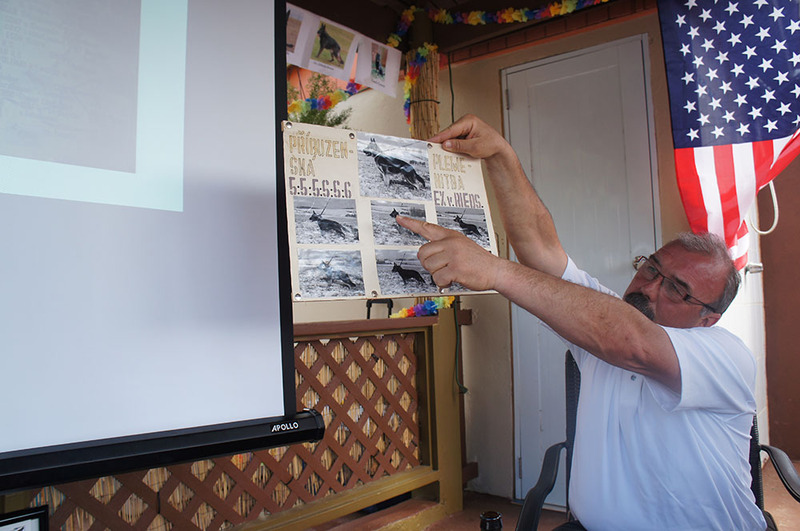 AlpineK9's owner Hans in Surprise AZ, USA put together with Jiri Novotny of Jinopo seminar on genetics and on history of genetics of z Pohranicni straze line. Hans was translating this seminar and later conducted Prey vs. Defense seminar. People came from as far as New York and Maryland. Great Seminar & very informative and well worth the trip! I also want to say Hello & all the Best to all the People whom attended. Its good to see people seriously interested in these Great Bloodlines. Their was something to be learned by all whom attended young and Old. I highly suggest to anyone to attend the next one..... if you possibly can. This is a once in a lifetime opportunity . Also; Debbie's Cooking is Excellent!! Yes...... I couldn't stop eating the sweets! 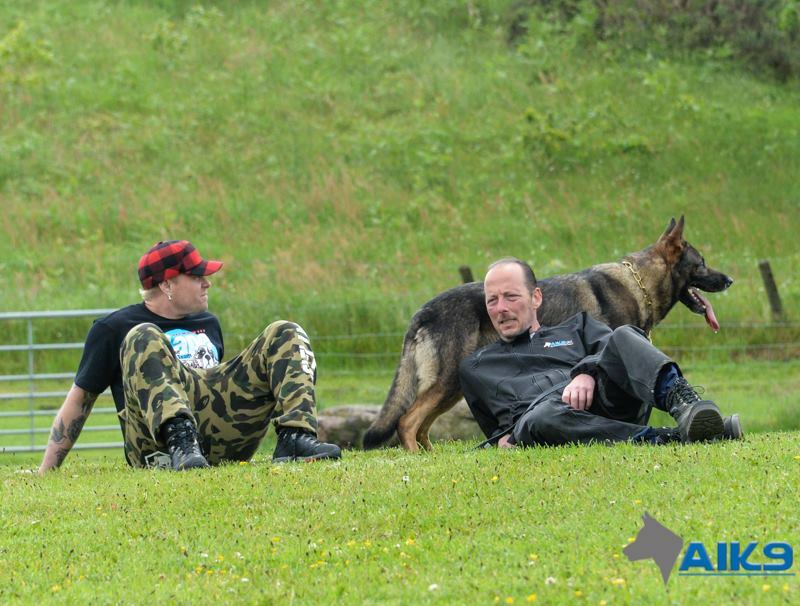 Kudos to Han's @ Alpine K-9 for putting together something that was truly educational & Fun. Hans, Thank you again for having us out. 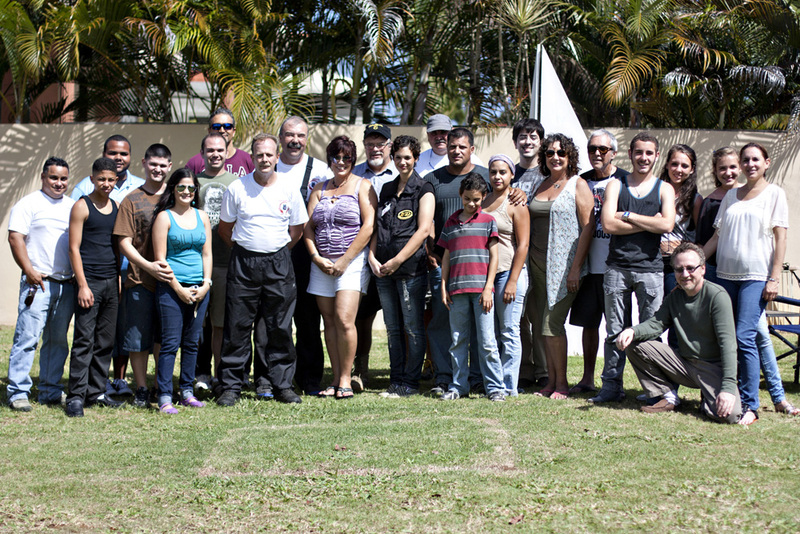 We really appreciated yours and Jiri's hospitality and camaraderie as well as your willingness to share information. Hopefully we can do this again in the near future. Don't forget to thank your wife for a great lunch as well!!! It was a good time with good people!! Plus a beautiful day!! XANT z Jirkova dvora, CAT, res. CACIT, August 10. - 12. 2007. XANT had the best tracking of the CACIT. Right: After protection. 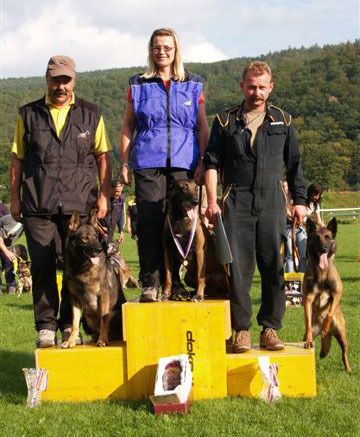 XANT gained 93 points..
Group of JINOPO dogs that competed at Czech Sieger Show 2007. 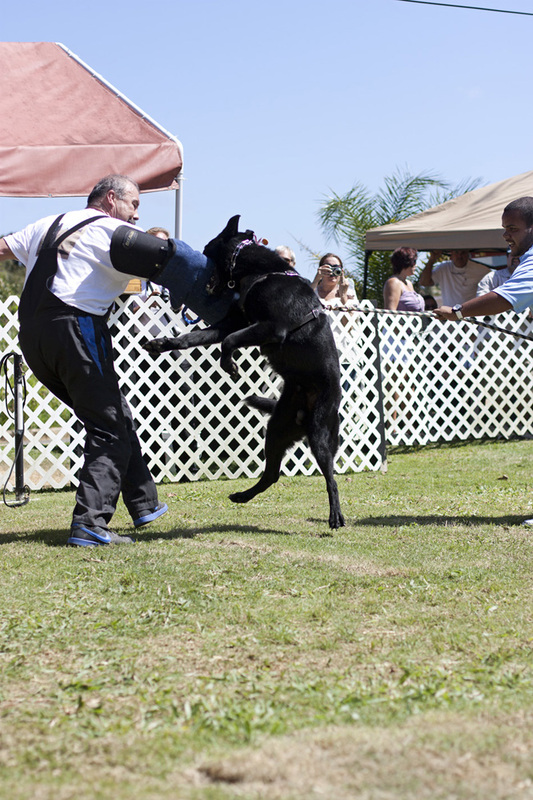 All dogs had their conformation evaluated as vyborny (V, excellent) and they made clear difference from other dogs in the biting part. They are from left ODIN od Roubenky, NAVAR Hronovsky pramen, MAMBO z PS, XANT z Jirkova dvora and RENO Jipo Me.